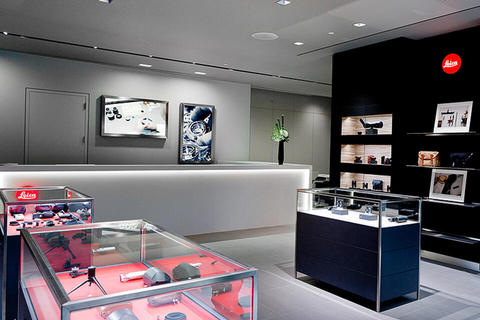 Located in the heart of the Nation´s Capital, The Leica Store Washington DC is the first Leica Store in North America. 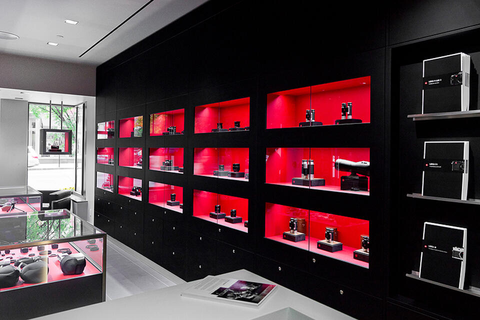 We carry the full line of Leica products including Sport Optics, Compact Cameras, the Leica M-System and the truly breathtaking S-System. 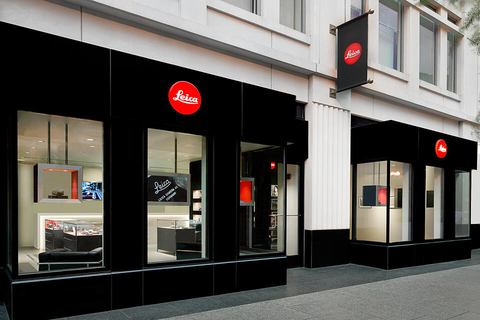 Education forms the cornerstone of our philosophy, and we are the Mid-Atlantic´s hub for Leica Akademie workshops. 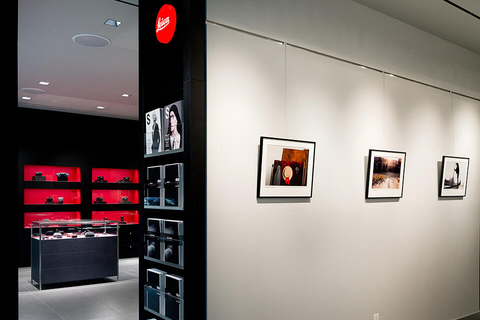 Our gallery is always showcasing the work of truly amazing Leica photographers. So get prepared to be inspired! 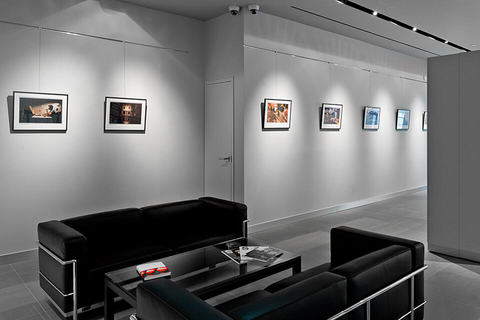 Stop in and meet with our knowledgable staff to discuss your equipment needs or share some of your stories from your own photographic journey. 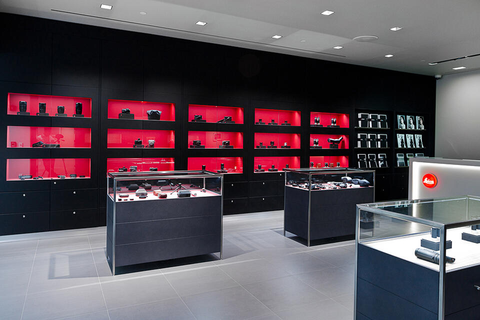 We will warmly welcome you. Zaytinya offers an innovative mezze menu inspired by Turkish, Greek and Lebanese cuisines served up in a sleek and modern setting. The menu features shared small plates of authentic and innovative fare, creative cocktails, and unique Mediterranean wines, making Zaytinya one of the most exciting restaurants in Washington. Since opening in 2002, Zaytinya ranks consistently as a top DC dining destination. In the mood for decadent chocolate? Co Co. Sala serves up a menu that consistently amazes. Serving a full lunch and dinner menu, you can also stop in and sip on creative chocolate inspired drinks and nibble on cocoa inspired appetizers. Definitely a restaurant that should be on your must-see list while in DC. The Smithsonian´s National Portrait Gallery tells the history of America through individuals who have shaped its culture. Through the visual arts, performing arts and new media, the Portrait Gallery portrays poets and presidents, visionaries and villains, actors and activists whose lives tell the American story. 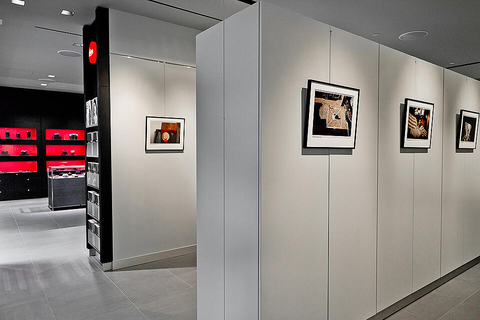 The International Spy Museum, a museum exploring the craft, practice, history, and contemporary role of espionage, opened in Washington, DC on July 19, 2002. 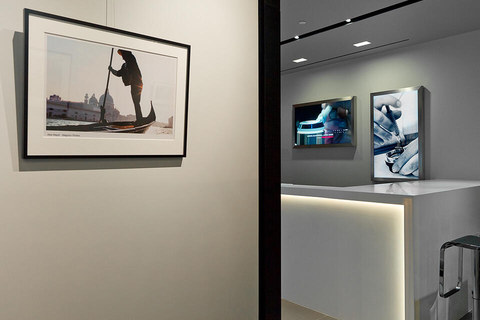 The International Spy Museum is the only public museum in the United States solely dedicated to espionage and the only one in the world to provide a global perspective on an all-but-invisible profession that has shaped history and continues to have a significant impact on world events.